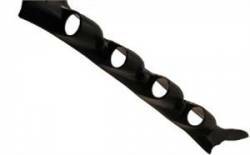 Scion Carbon Fiber Gauge. 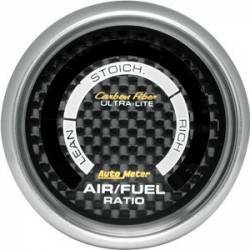 Aftermarket Carbon Fiber Gauges by Autometer. 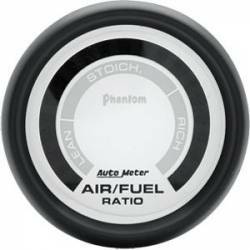 Autometer Carbon Fiber Series Gauge Pods are available in both Mechanical and Electronic Versions. 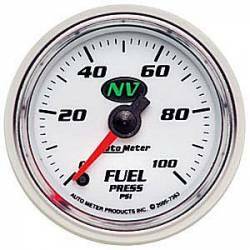 Choose from Boost, Oil Pressure, AFR, EGT, Water Temp, & More. 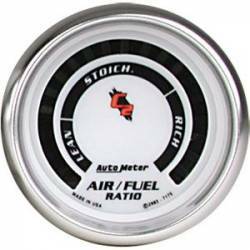 Scion Gauge Pod. 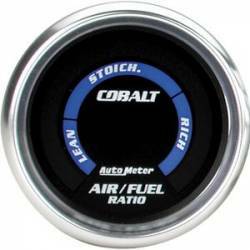 Aftermarket Gauge Pod for Scion FRS, tC, xA & xB. 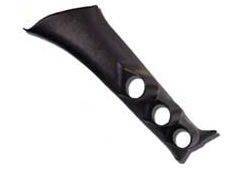 Scion Gauge Pods available in Single, Dual, Triple or Quad Pillar and Center Dash Pods. 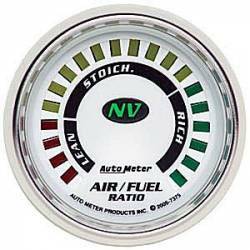 Choose from ATI, Autometer & More. 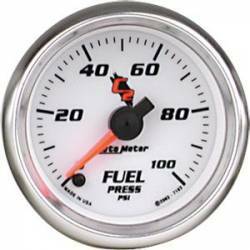 The perfect mounting solution for your Gauges!